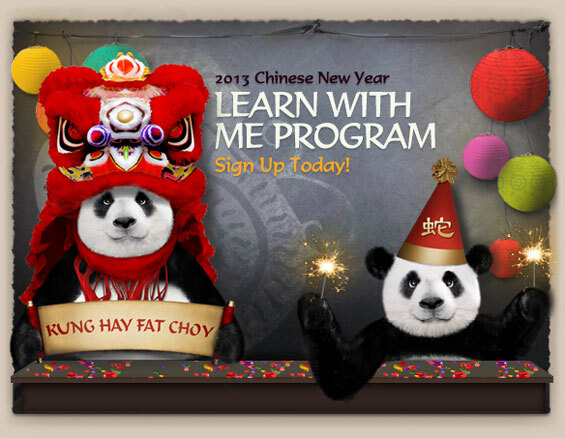 A fun program that incorporates learning about the Chinese New Year is available from Panda Express. This would be great for your co-op or support group and is geared specifically to kids in second through fourth grades. 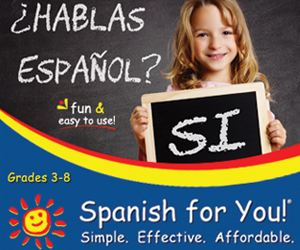 Sign up by January 8th!